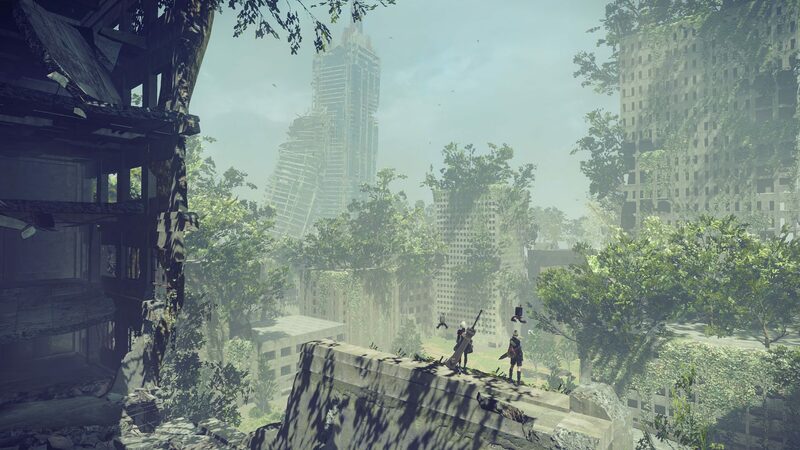 Moving Speed Up is a Support Chip in Nier: Automata. Because of how bonuses are allocated across the levels the most efficient way to get the maximum bonus (20%) is to stack two [+3 ♦] chips. Drops off desert enemies. You can farm it by revisiting where you first encountered Adam in the desert, the enemies here drop it and spawn infinitely. For some reason putting in two +3 chips (10% bonus each) causes an alert message stating the 20% max has been exceeded. You can farm these by revisiting the Adam boss arena (after desert housing). Enemies spawn here infinitely and also drop counter, shock wave, charge attack and evasion range. They are level ~38 so careful if you&apos;re low. I don&apos;t understand the capacity thing. Why not just have 2 +3&apos;s and have it cost only 14 capacity for 20% bonus? This needs to be moved to Support Chips.